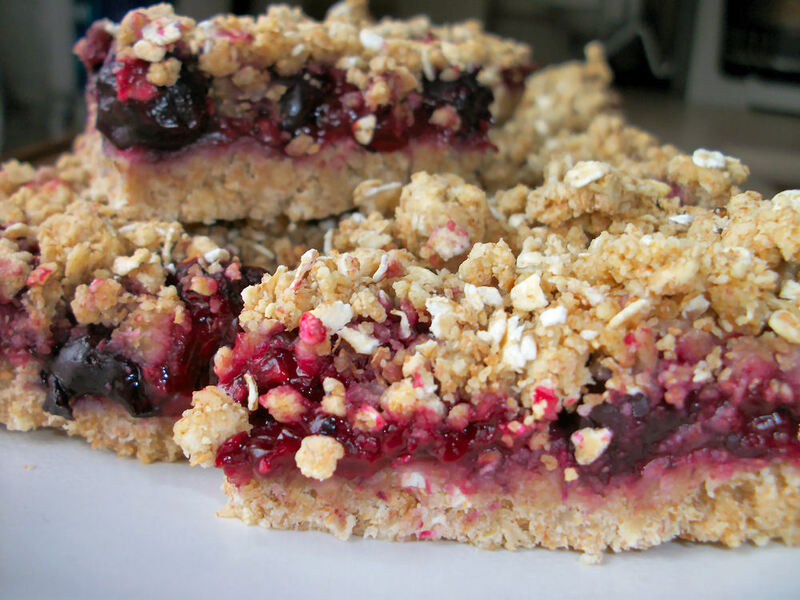 This entry was posted in Dessert, Snack and tagged Blackberry, blueberries, Oatmeal, raspberry. Bookmark the permalink. Hehe now either two of you had the same clever comment or that’s you under a different account. Doh, that was me! Hahaha. I have a blogger and a wordpress blog, one for personal one for (semi)professional. 🙂 Woops! Total hurray for whole grains. They went over really well with the non dieters/wellness foodies at the table too!